Nasal sinus wash systems are available over the counter without a prescription and are sold at medical supplies dealers and pharmacies nationwide. These systems are designed to relieve the painful symptoms commonly associated with nasal or sinus congestion caused by a cold, sinusitis or allergies. A sinus wash is a do-it-yourself, drug free home treatment that is a convenient and affordable health choice for consumers who experience nasal or sinus problems. New research shows that antibiotics are still being widely over-prescribed for sinusitis, though viruses cause the majority of infections. 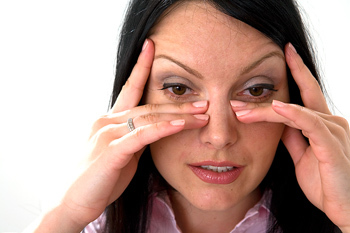 Studies suggest that only about 3% to 5% of acute sinus infections are bacterial in nature. 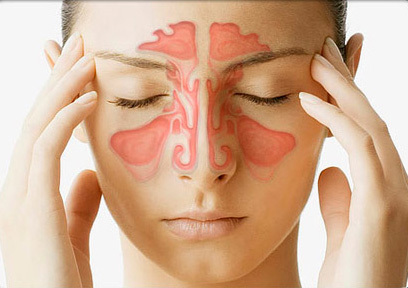 Flushing the nose frequently with a saline nasal spray is a highly effective approach. Doctors suggest that patients start using the spray when they feel upper respiratory symptoms coming on. Saline solutions help to prevent the crusting of secretions in the nasal passages, which may otherwise block the sinuses from draining. The most convenient way to perform a sinus rinse is in the shower, but it may also be done over a sink. The head should be tilted down, with the rinse bottle or bulb syringe placed into one nostril. With your mouth open, the bottle or syringe is squeezed with moderate force, so that the water can go through the nasal passages and out through the mouth. If this makes you gag or hurts your ears, squeeze more gently and have the water come back out through the nose. Here is the nasal sinus wash system I personally use.